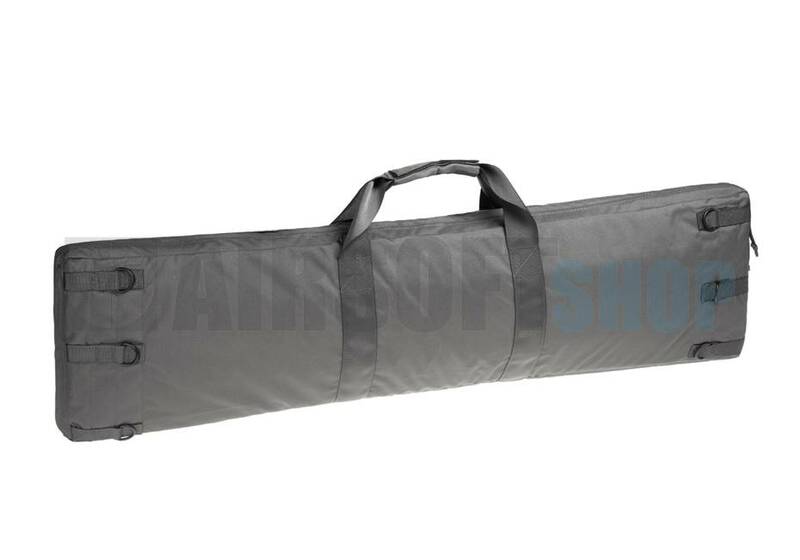 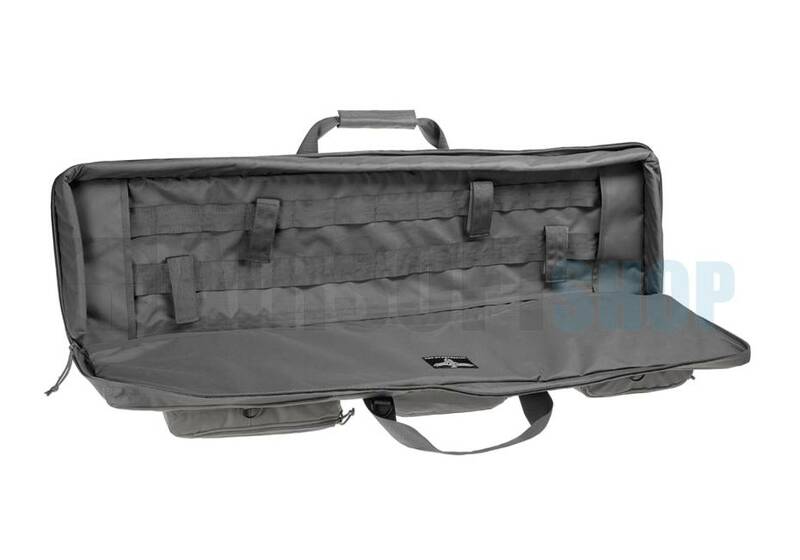 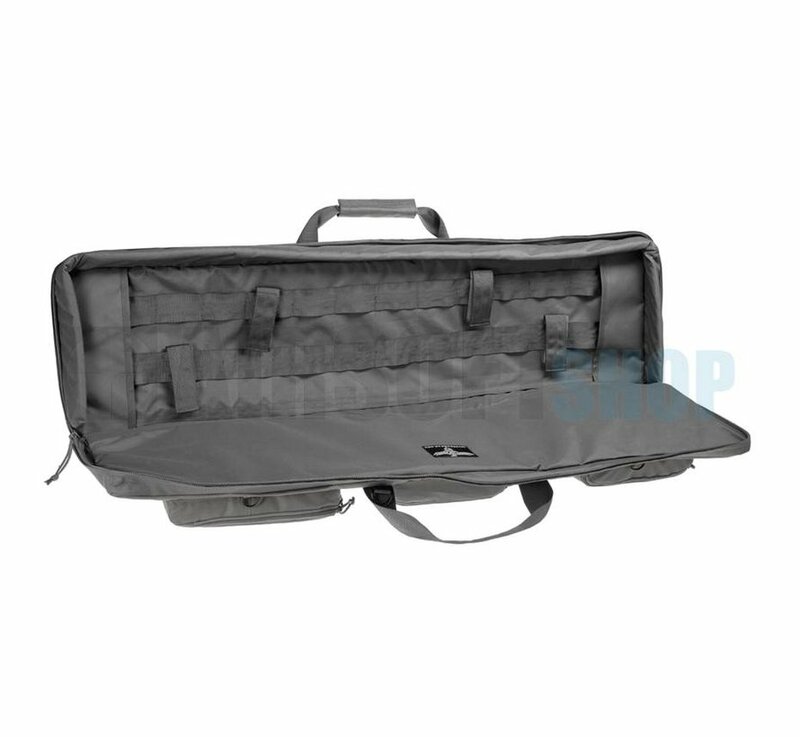 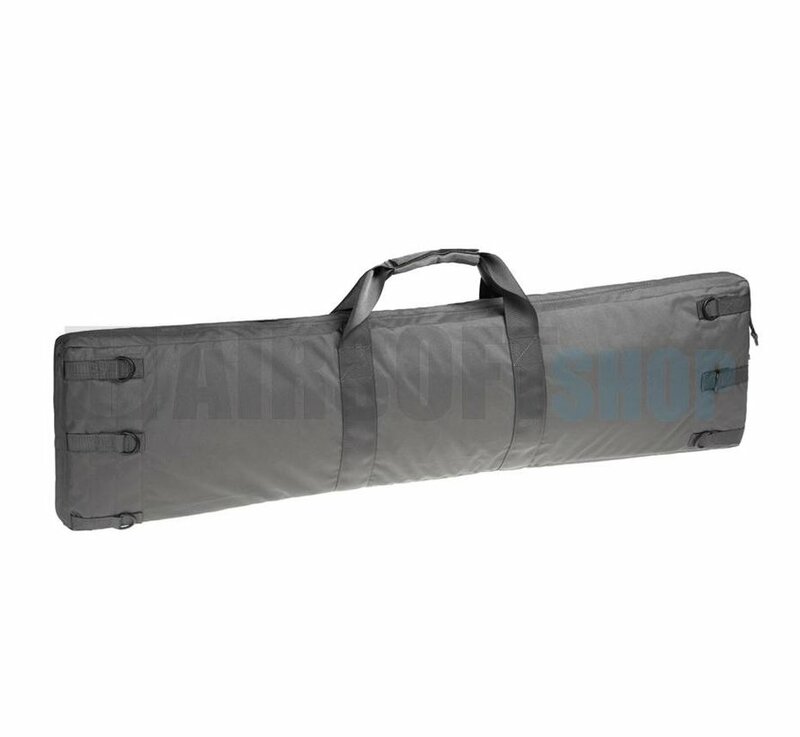 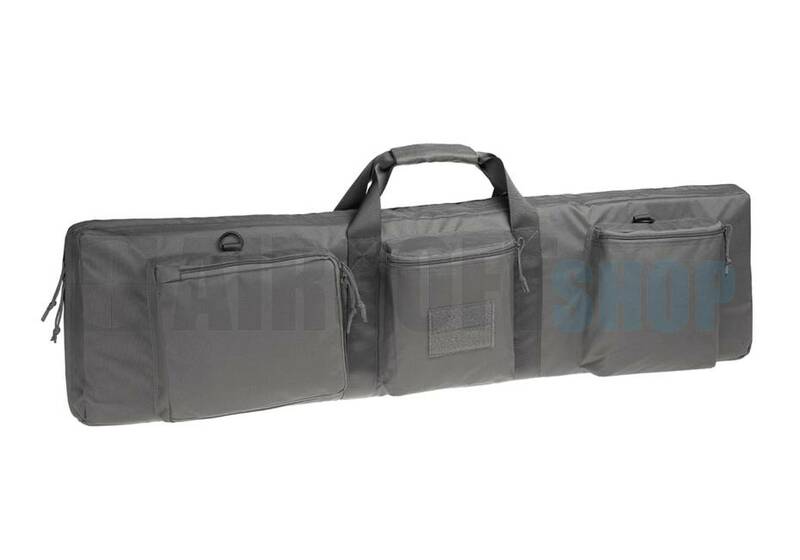 Invader Gear Padded Rifle Bag 110cm (Wolf Grey). 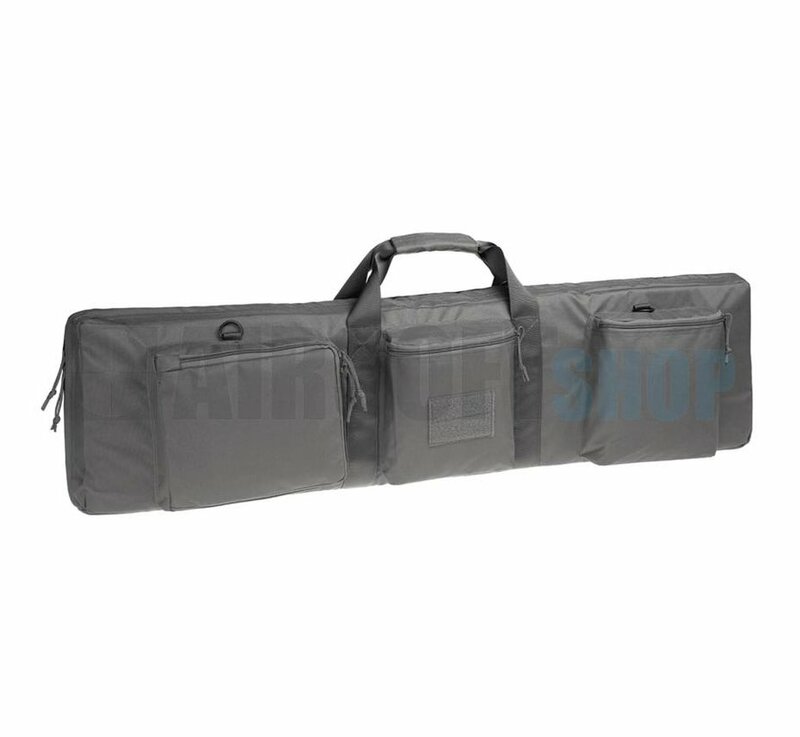 The Invader Gear Padded Rifle Carrier is a perfect bag for transporting and storing your replica. 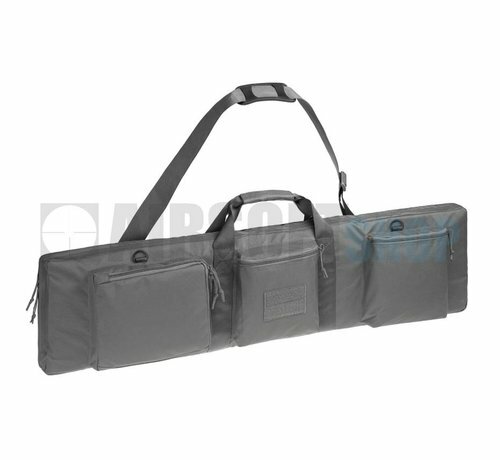 The bag has a shoulder strap and a normal handle. 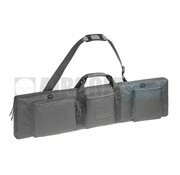 Also, the bag has 3 extra compartments to carry any accessories. 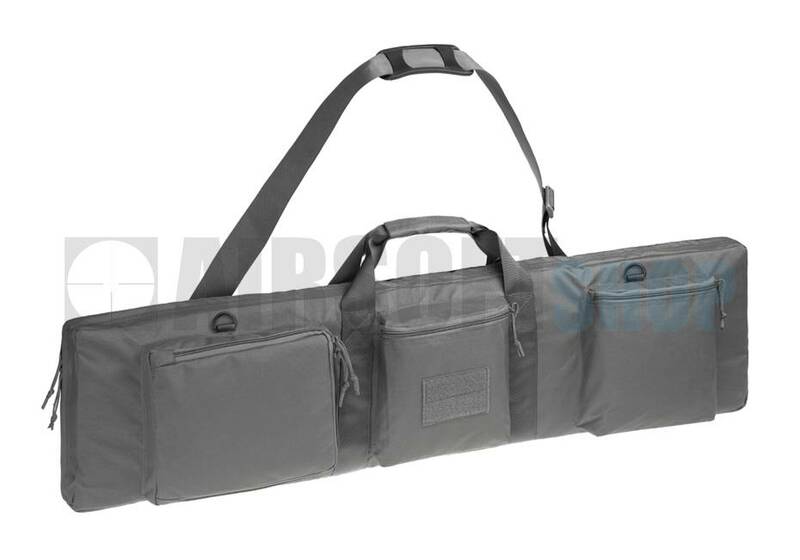 On the inside of the bag there are four velcro straps available that keeps the replica tight into place during transport.